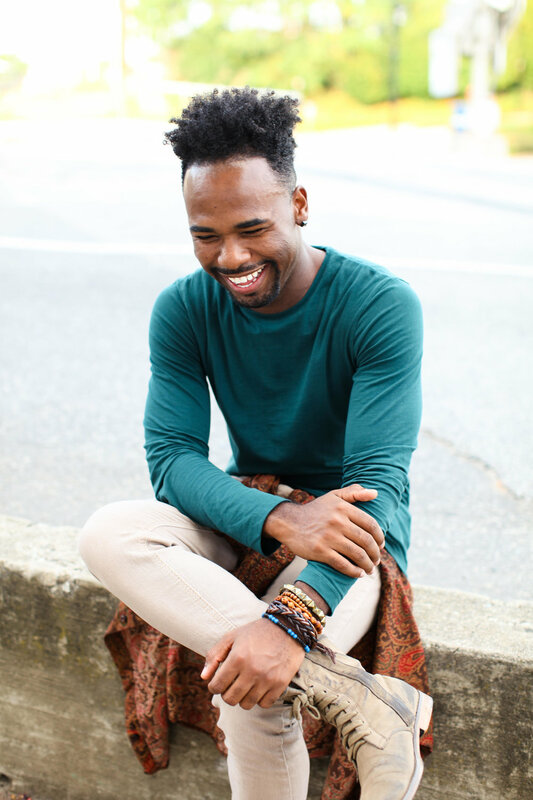 Kierre is a worship leader who is passionate about seeing any walls and barriers torn down that separate the body of Christ be it denomination, race, age, or socio-economic class. He has served on staff at Daystar Church as the Next Generation Worship Director since 2013. Kierre is married to Marika Lindsay and together they are missionaries who travel domestically and internationally to serve and spread the message of Jesus Christ to all who will listen. He has been in numerous stage shows and has performed off-broadway in “Soul on Fire” as well as a one night only showing of “Soul on Fire” at the Kennedy Center. He has served on the youth/teen board for the National Black Repertory Company and has performed in numerous stage shows with the company since 12 years old. Kierre studied music business/classical voice at Winston Salem State University. He’s not afraid to be different or color outside the lines when the goal is to celebrate Jesus and the depth of who he is. Since the age of 16, Kierre has recorded and toured with artists like Tasha Cobbs, Vashawn Mitchell, etc. In March 2017, he joined United Pursuit as a vocalist. Kierre is making plans to release original music soon, but wholly enjoys serving in the local church and helping cultivate the Next Generation.